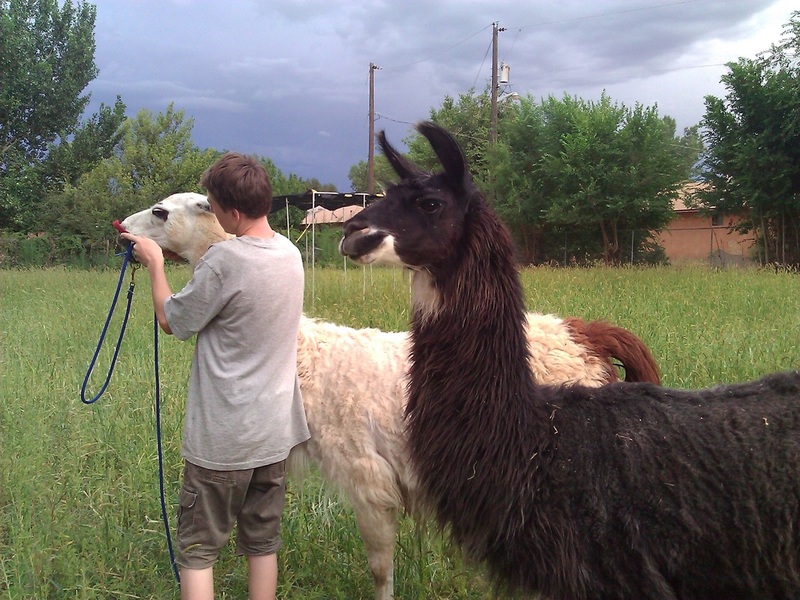 Want to come visit our llamas and learn all about them? You can get up close and personal with our llamas (no – they won’t spit at you - unless you provoke or threaten them). 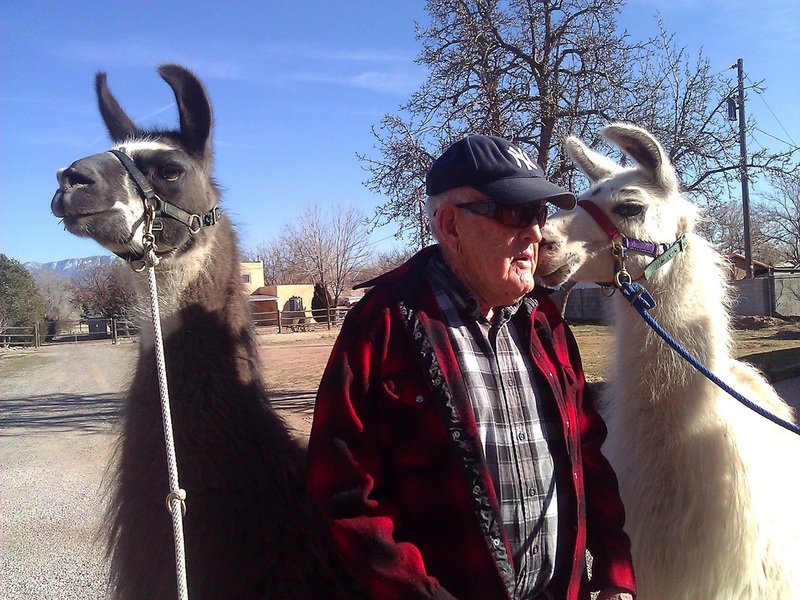 This is an activity for all ages – our llamas are very gentle and safe for kids. We will give you llama treats to feed them and tell you all about our llamas and llamas in general. You can learn how to approach a llama, lead a llama, and read their body language to understand what they are feeling. We will also bring llamas to your event in the local area. We add a unique atmosphere to parties, openings, educational events and visits. *Price includes treats for you to feed the llamas!